Hi! 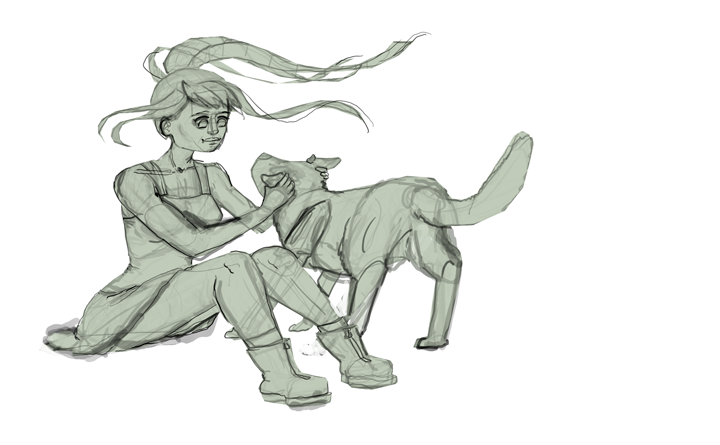 I'm currently working on a picture for a giveaway winner and I'm struggling with the character anatomy. I'm considering starting over. What are you unhappy with? Proportionally, it looks good.